Here are kind words sent in emails or left on feedback forms. I am so honoured and grateful to have been able to teach this magical technique of EFT to so many lovely people. 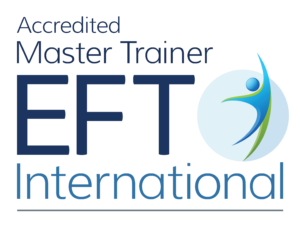 “A very big thank you for the wonderful experience of doing the EFT Foundations workshop. I have learned so much and it was hugely enjoyable. You made it all effortless and easy for us to learn, I now feel much more confident in using EFT and more able to make it work for me and others. I’m really looking forward to doing level 2!